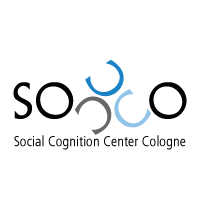 The Englich group is characterized by a strong applied perspective well-grounded in basic research on social cognition. We believe that a profound knowledge of socio-cognitive processes constitutes a key factor in informing practitioners' and policy makers' decisions and interventions. Thus, our research, which currently focuses on topics including heuristics and biases, bias correction, social power, expertise, moral judgment, and indecisiveness, combines an applied perspective with research on the relevant underlying socio-cognitive processes. We have a major expertise in applications to the legal context with a particular focus on judicial judgment and decision making.